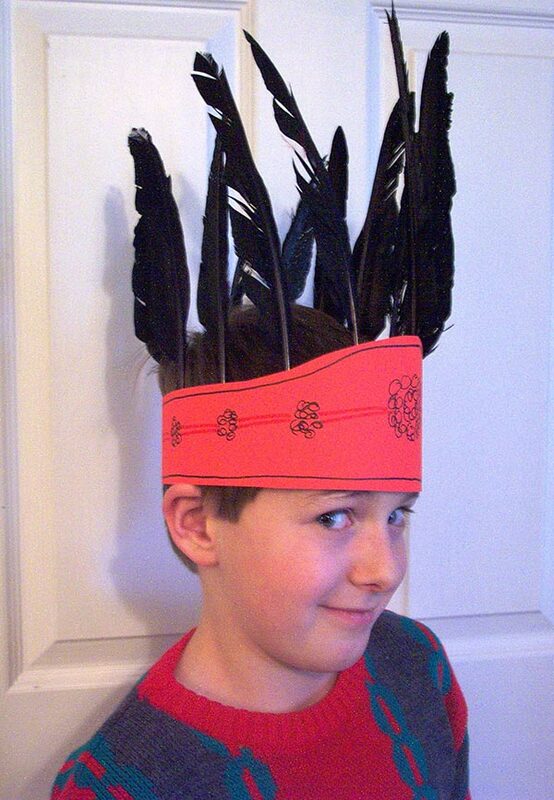 Make a feather headband to represent an indian chief of the time period. This activity is suggested for younger students. Decorating the headband is so much fun!